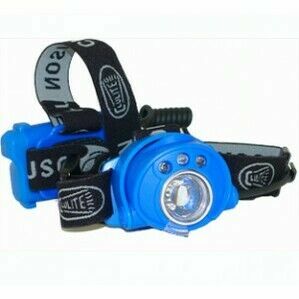 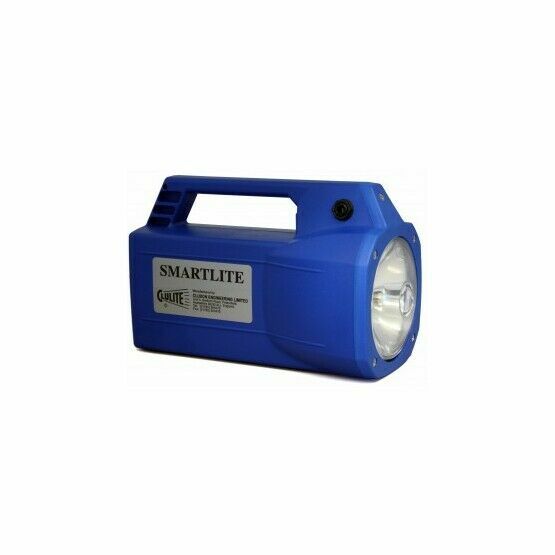 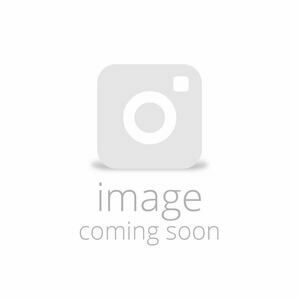 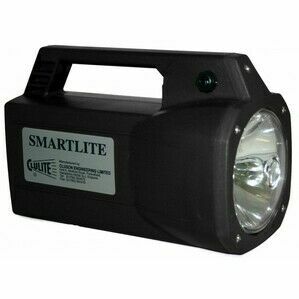 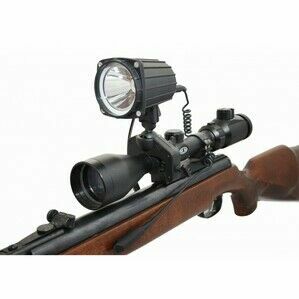 The Clulite SM126 is a rechargeable heavy duty torch which can project an impressive 1000m beam. 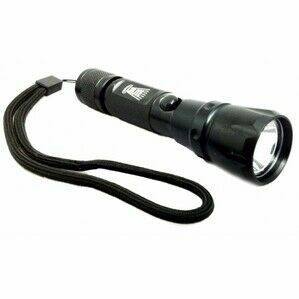 The torch is incredibly lightweight, making it ideal for use whilst working in low level light or camping in the wilderness. 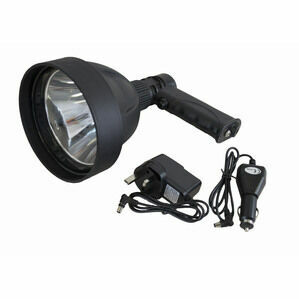 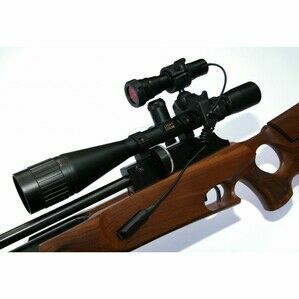 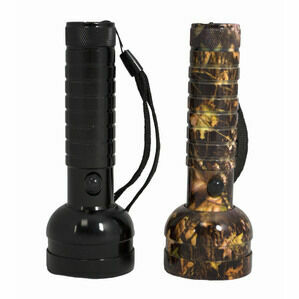 High quality torches from Cluson. 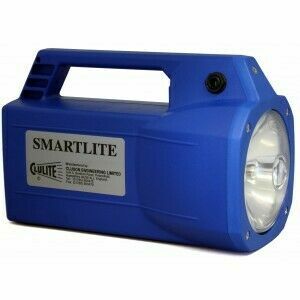 'Clulite' takes its name from their original square torch. 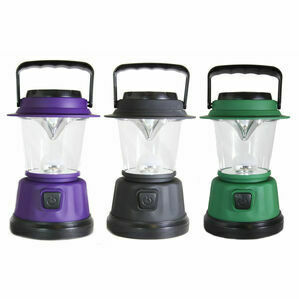 Recognised in the farming fraternity, clulite lamps are ideal for farm work, camping or industrial jobs.